WASHINGTON - Frustrated that China has not done more to rein in North Korea, the Trump administration could impose new sanctions on small Chinese banks and other firms doing business with Pyongyang within weeks, two senior U.S. officials said. 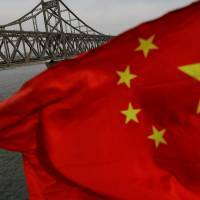 The timing and scope of the U.S. action will depend heavily on how China responds to pressure for tougher steps against North Korea when U.S. and Chinese officials meet Wednesday in Washington for a high-level economic dialogue, the administration sources told Reuters. Reflecting growing concern about North Korea on Capitol Hill, two members of the U.S. Senate Banking Committee, Democrat Chris Van Hollen and Republican Pat Toomey, had announced on Wednesday they would soon introduce legislation for North Korea modeled on the Iran secondary sanctions laws passed by Congress. U.S. officials have also warned that China could face U.S. trade and economic pressure — something Trump has held in abeyance since taking office in January — unless it does more to restrain its neighbor. The so-called “secondary sanctions” now being considered are a way for the United States to apply targeted economic pressure on companies in countries with ties to North Korea, by denying them access to the U.S. market and financial system. The targets now being weighed for sanctions would come from a list of firms numbering “substantially more than 10” that Trump shared with Chinese President Xi Jinping at a Florida summit in April, and which U.S. experts have continued to compile for review, according to one of the officials. China’s embassy in Washington did not respond immediately to a request for comment. The White House declined comment. Though the sources stressed that no final decisions had been made, they said China, North Korea’s main trading partner, was crucial to pressuring Pyongyang and preventing it from achieving the capability to strike the United States with a nuclear-tipped missile. During a U.N. Security Council meeting last week, Haley threatened secondary sanctions if the council could not agree on new sanctions — though she did not cite China by name. 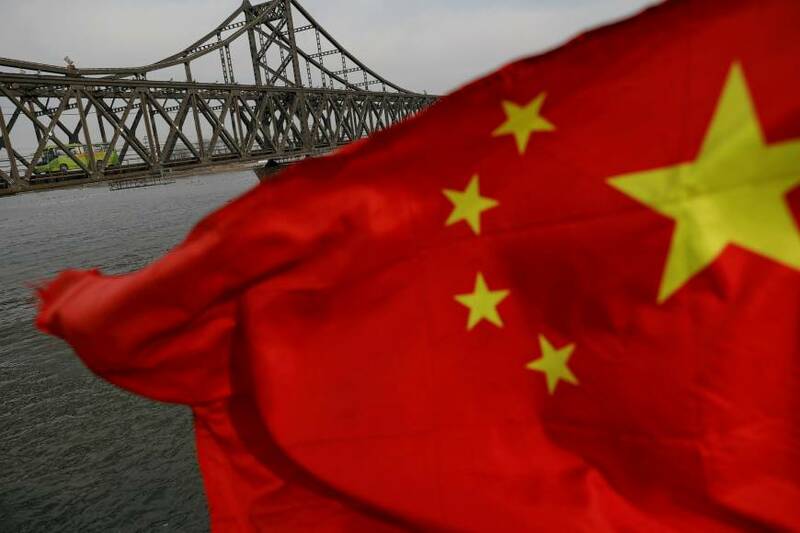 In late June, Washington imposed secondary sanctions on two Chinese citizens and a shipping company for helping North Korea’s nuclear and missile programs, and accused a regional Chinese bank, the Bank of Dandong, of laundering money for Pyongyang. “Such actions are obstructing cooperation between China and the U.S. and lead to questions about the real intentions of the U.S. side,” he said, according to a transcript of his remarks from the Chinese embassy.